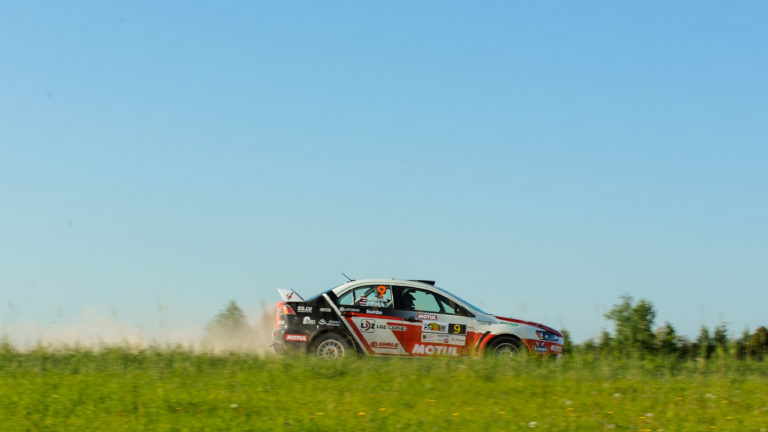 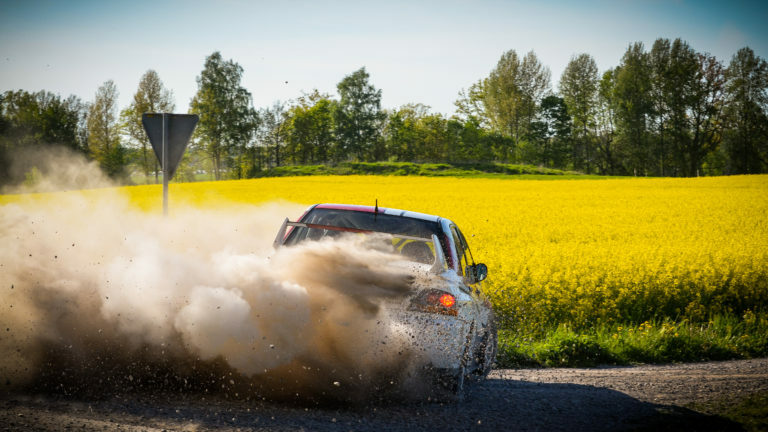 RA Events has been organising the legendary Rally Talsi since 2009, when this rally also become known as the Rally of Champions, gathering together the fastest rally crews of the region. 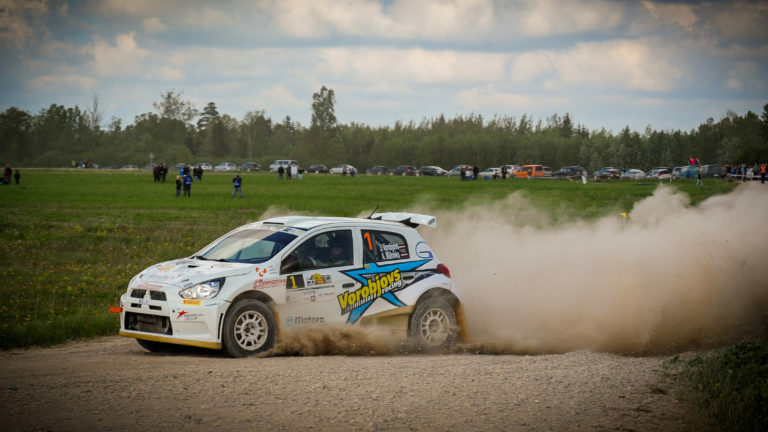 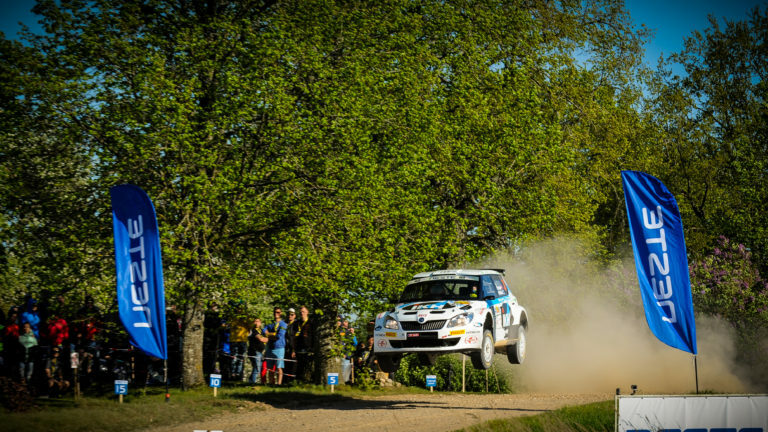 Over the years, the twisting roads of Talsi have welcomed such a stars as Guy Wilks, Andreas Mikkelsen, Mads Østberg, Ott Tänak and many more. 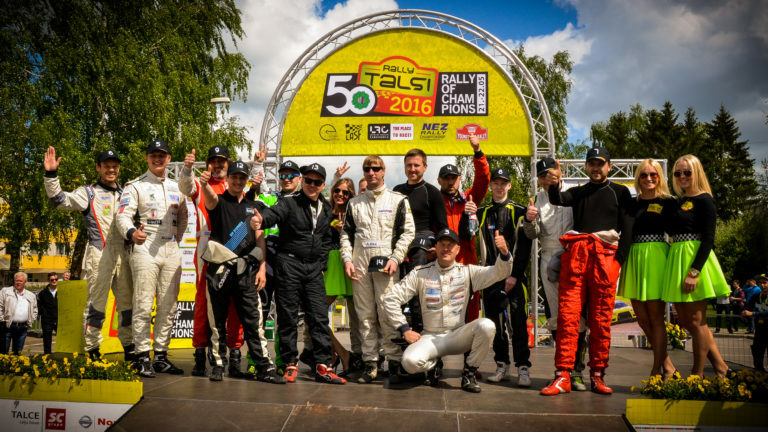 Rally Talsi is a special event for the RA Events team, and is always organized with great passion.